Our students are forced to dash their way through this pursuit that we call school. How many AP courses did you take? The better college that you make. Our system forces kids to race toward the end goal. Everyone must go to college so that they can rack up hundreds of thousands of dollars in debt. The pursuit even stretches to parents who are willing to do anything to get their children into elite universities. The higher the dollar amount. And yet, what about our kids who aren’t interested in the competition? What about the ones who don’t want to be a part of The Pursuit? What opportunities can we provide for them? How do we convince everyone else of the flaws within this system? Better yet, how do we change a system that was designed to work against them? 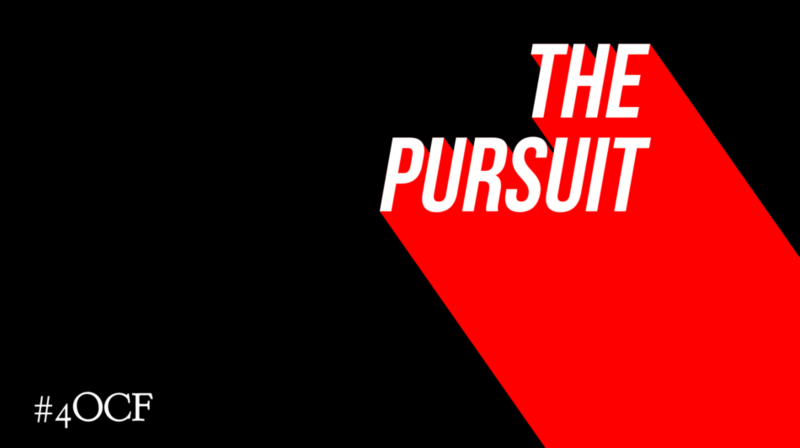 How do we convince everyone that The Pursuit is not what every student should be pursuing?